Did Amir Khan swerve Bradley Skeete? 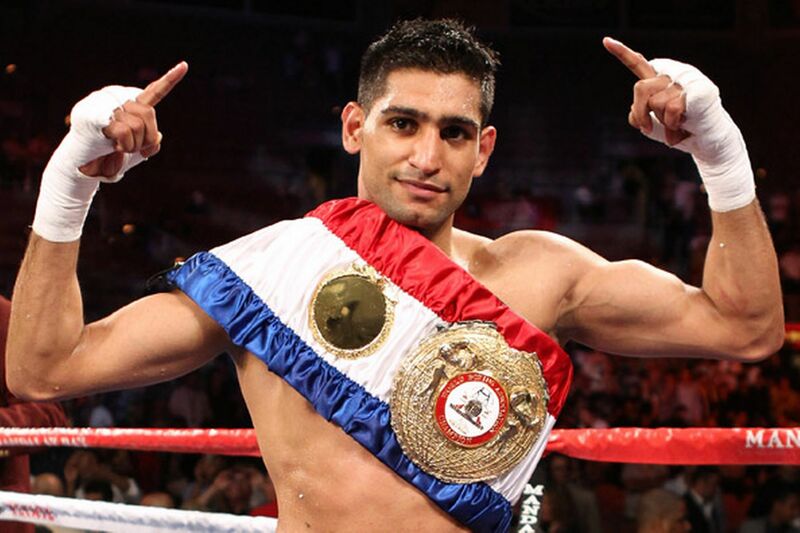 Should Amir Khan be banned from boxing? 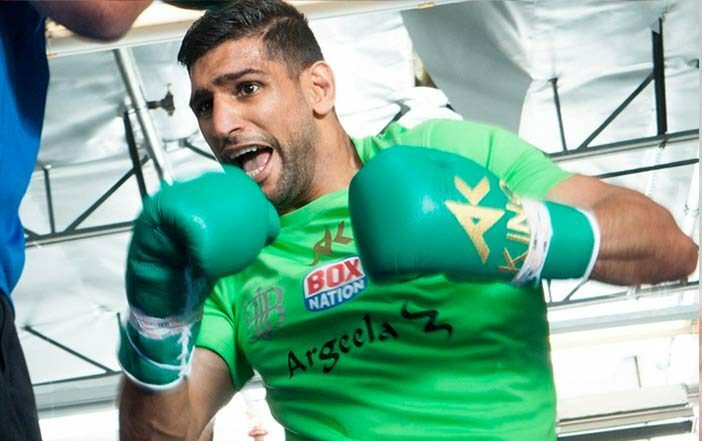 Amir Khan vs. Phil Lo Greco Erupts in Liverpool; is this what Amir needed? Are we any closer to seeing Khan vs Brook in 2018? 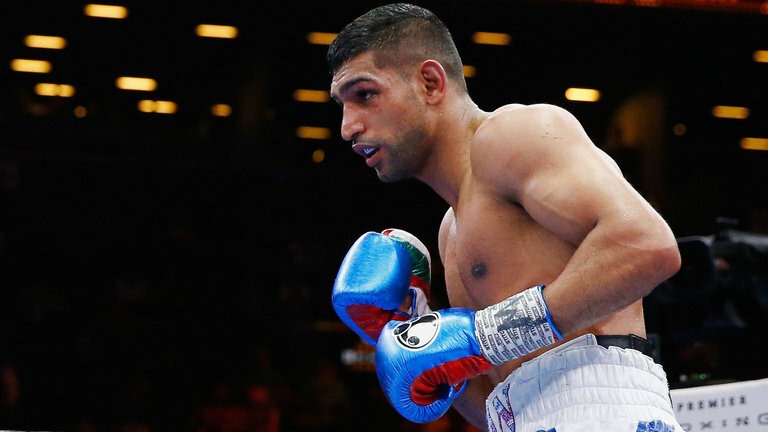 Can Amir Khan ever reach his former heights? Can he become a world champion in the Welterweight division?